Filed under: AngloZionist Empire, China, Eurasia, Imran Khan, India, Iran, MBS, Pakistan, Russia, Saudia, Taliban, UAE, USA, Zionist entity | Tagged: America's Endless Wars, Jammu Kashmir |	Comments Off on حرب كشمير بواجهة هندية ـ باكستانية وتورّط دولي مكشوف! 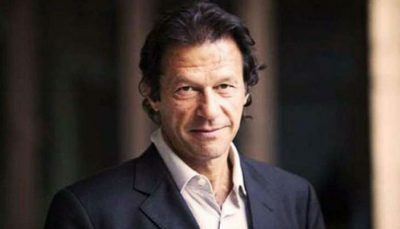 Ever since arriving in office, Pakistani Prime Minister Imran Khan has made the UAE and Saudi Arabia central to the strategy that his government calls “economic diplomacy“. So, while the headlines have focused on Khan’s public embrace of MBS, on the sidelines, the man who has reset the relationship between Pakistan and Saudi Arabia – and Pakistan and the UAE – has been Bajwa. He has made Pakistan a strategic and equal partner, rather than a proxy in a Middle East conflict. 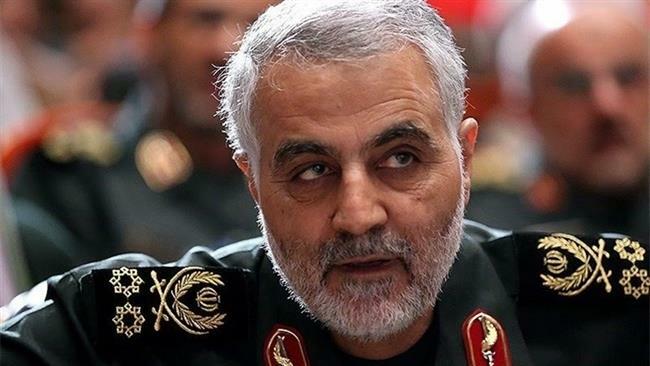 Iran’s Major General Qassem Soleimani has cautioned Pakistan against the true intentions behind Saudi Arabia’s pumping of billions of dollars into its troubled economy, saying the Riyadh regime is after breaking the Asian state apart by pitting it against its neighbors. The commander of the Quds Force of Iran’s Islamic Revolution Guards Corps (IRGC) once again vowed on Thursday that Tehran will avenge the blood of those who lost their lives in last week’s bloody attack carried out by Pakistan-based terrorists in southeastern Iran. “We tell the people of Pakistan that they should not permit Saudi Arabia to destroy their country with its money,” said Major General Soleimani, adding that the Asian country must not turn into a place for activities that disturb regional states such as Iran, India and Afghanistan. Last week, a bomber — identified by the IRGC as Pakistani national Hafiz Mohammad Ali — slammed his explosives-laden vehicle into a bus carrying off-duty members of the elite Iranian force in Sistan and Baluchestan Province bordering Pakistan, killing 27 of them. The Pakistan-based Jaish ul-Adl Takfiri terrorist group — which has ties to al-Qaeda and the Al Saud regime — claimed responsibility. In the wake of the fatal terror attack, the IRGC warned Saudi Arabia and its vassal state, the United Arab Emirates (UAE), of retaliatory measures for backing the terrorists on behalf of the US and the Israeli regime. It also urged Pakistan to change its policy towards Jaish ul-Adl. The chief IRGC commander has warned Saudi Arabia and the UAE that they could face retaliatory measures for supporting terrorists on behalf of the US and Israel. “Iran is a safe neighbor for Pakistan and we will not threaten this country, but we will exact revenge against the Takfiri mercenaries, who have the blood of our youths on their hands” no matter where in the world they are,” Soleimani said. 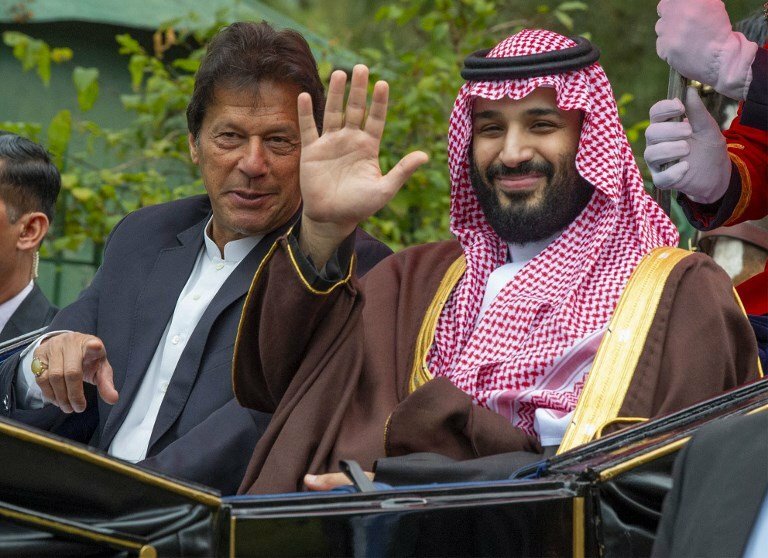 The assault preceded a controversial visit by Saudi Crown Prince Mohammed bin Salman to cash-strapped Pakistan, where he received a lavish welcome. 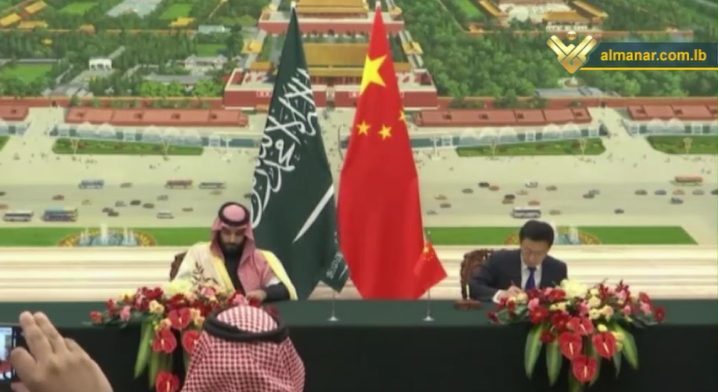 During bin Salman’s stay, Riyadh and Islamabad inked several agreements in diverse sectors worth as much as $20bn for Pakistan, which is in desperate need of cash amid its central bank’s severe lack of foreign reserves. The Saudi royal’s visit also coincided with a fresh wave of tensions between India and Pakistan over Kashmir. The tensions broke out last week when 44 Indian troops lost their lives in a bomb attack in New Delhi-controlled Kashmir claimed by Pakistan-based militants. New Delhi accuses Islamabad of being behind the assault. In Afghanistan, Pakistan also stands accused of supporting the militants operating against the Kabul government. Iran’s Quds Force Chief, Major General Qassem Suleimani, stated that the late Imam Khomeini used to underscore the importance of the Palestinian cause and the danger of Wahhabism. Suleimani added that Imam Khomeini highlighted the original Islam and the religious deviations which appeared in certain countries during some epochs.